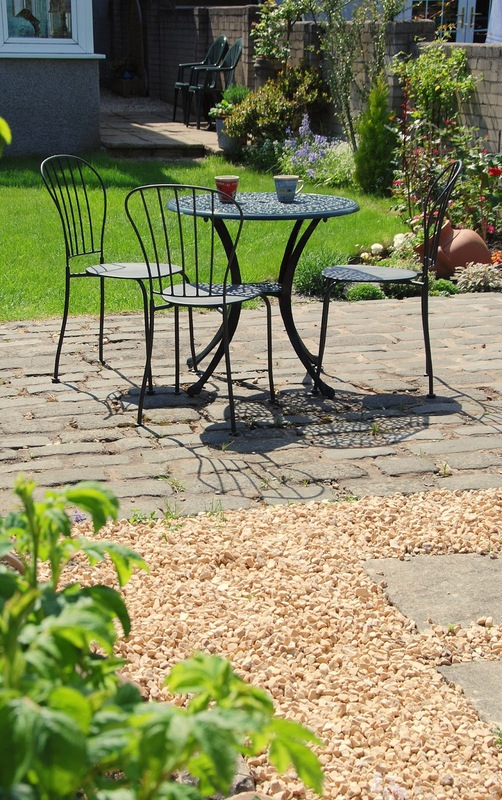 Edinburgh Vacation Holiday Rentals: Edinburgh vacation House Rental - the garden in Springtime! 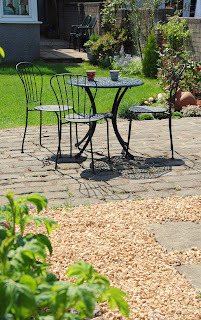 Edinburgh vacation House Rental - the garden in Springtime! Spring has finally arrived in Edinburgh! The garden at our 4 bedroom Edinburgh holiday rental house is starting to bloom and the perennials are emerging from hibernation! We've planted a few annuals and a few more rockery plants. The garden is a lovely area to sit outside on a warm day. Enjoy a cup of tea outside or a glass of beer! Visit our website edinburgh villa for full information of this house and our other holiday lets in Edinburgh. We are nearly booked up for summer but we do have last minute availability at out 3 bedroom Edinburgh Apartment for mid June. Special Rate!